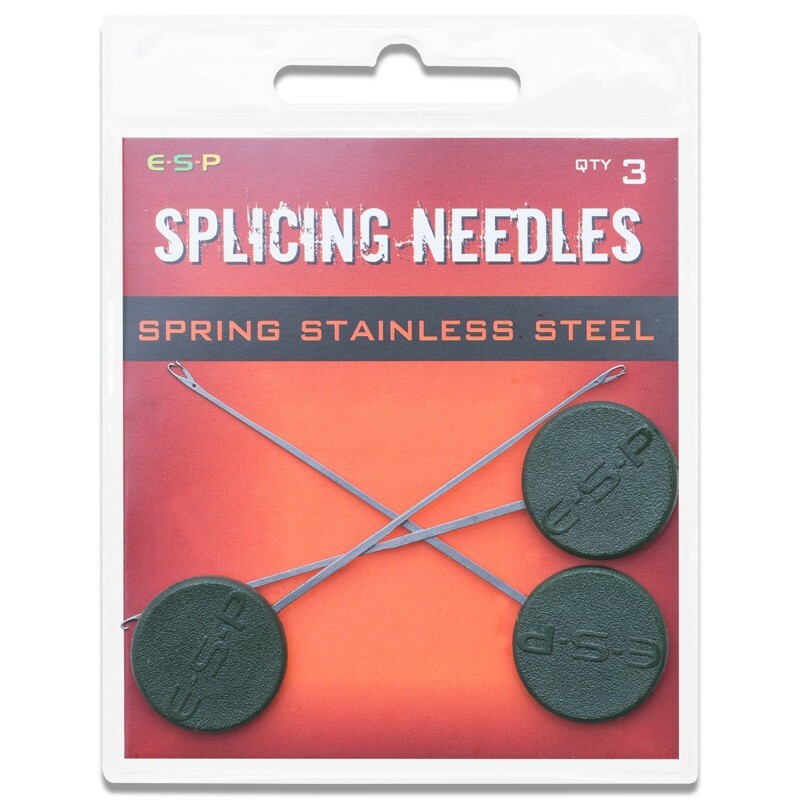 These ultra fine spring stainless steel ESP Splicing Needles make splicing leadcore very easy. 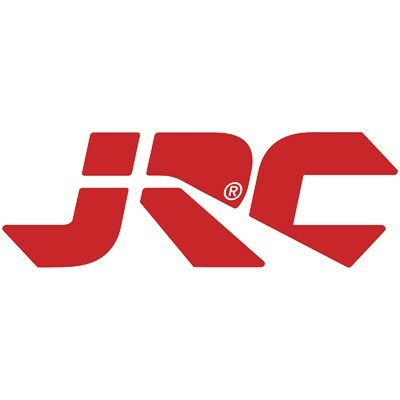 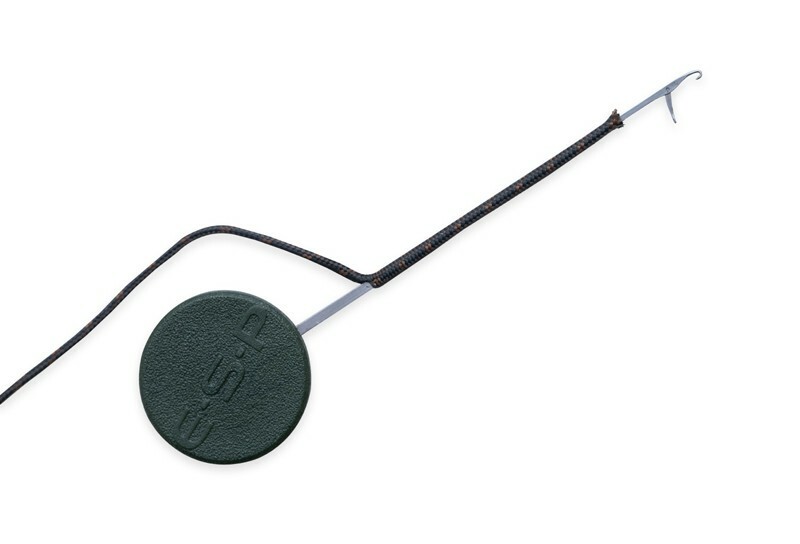 Spliced joints are much stronger than any knot and have the additional advantage of being extremely neat and streamlined. 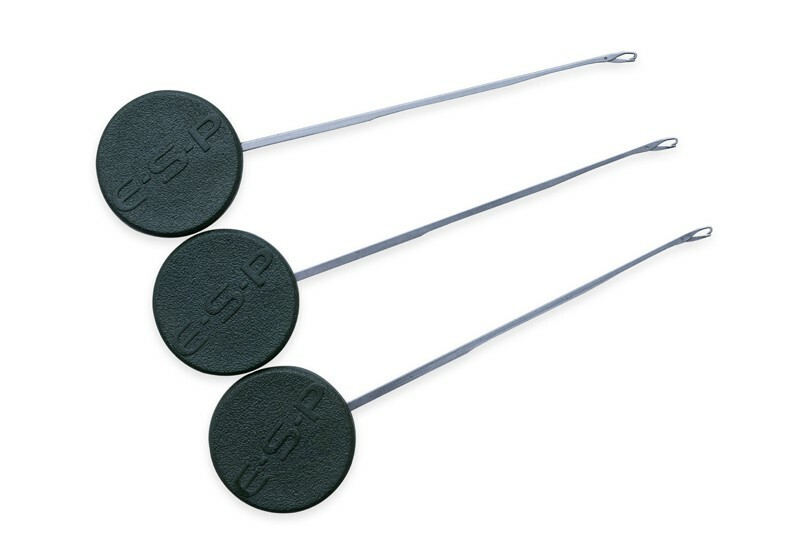 Maximum strength can be achieved splice section of 30mm (1¼"). 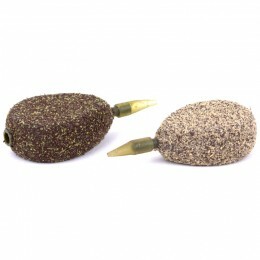 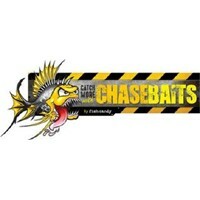 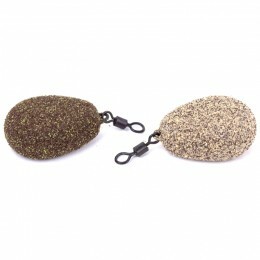 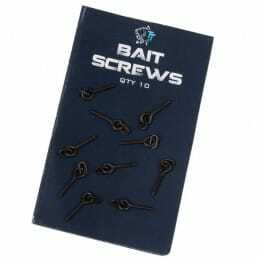 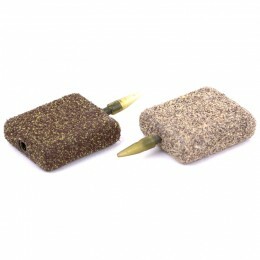 ESP Splicing Needles also make excellent bait needles for small baits such as sweetcorn and soft 10mm boilies.